This article is 477 days old. Windsor Police are investigating a west end shooting. 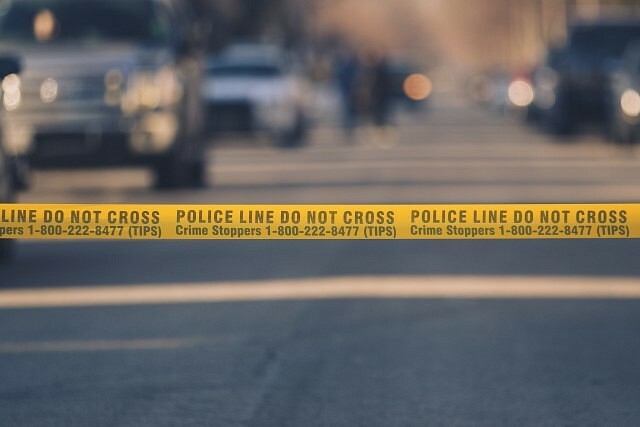 Few details have been released other than it happened on Union Avenue between Rankin and Partington early in the morning Saturday.